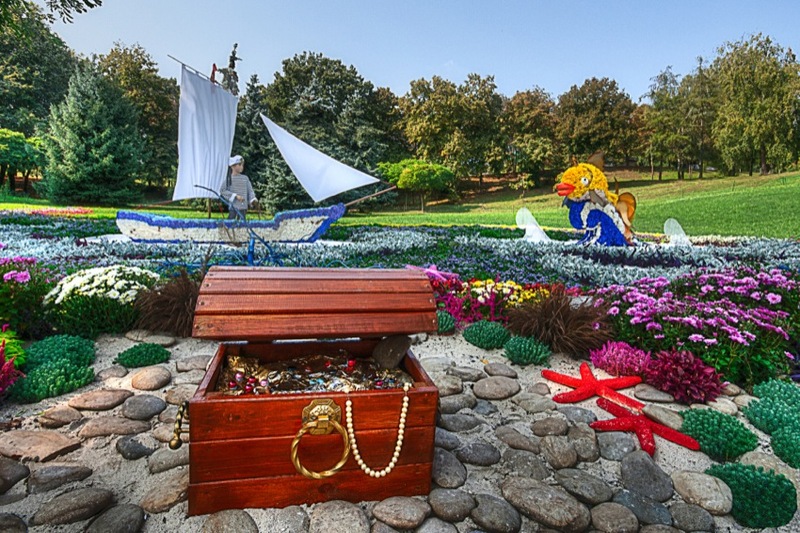 Seen at the 58th annual Kiev Flower Show, 2013. The theme of this year's late Summer show is children's stories. Mostly of the Russian or Soviet kind.